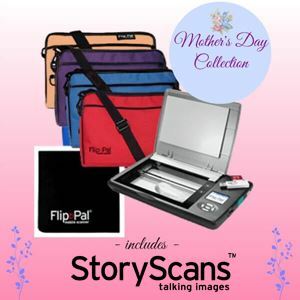 Inspired Mother’s Day Gift-Giving and Gift-Getting Ideas! Mother’s Day is Sunday, May 13th and less than a week away! 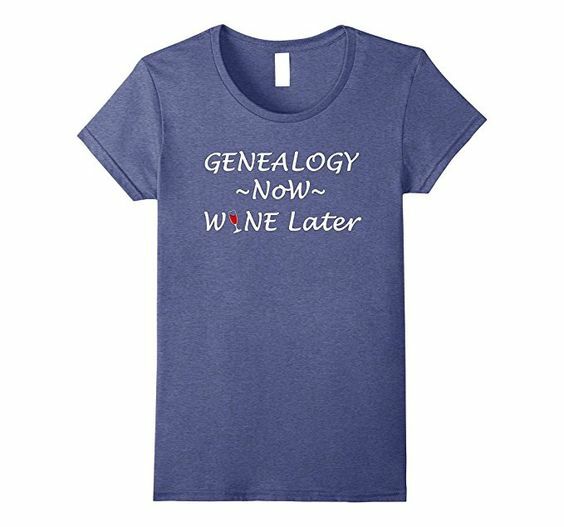 Genealogy Bargains has put together its annual Mother’s Day Gift Guide with a focus on what Moms who are into genealogy and family history want most! We will keep this list updated throughout the week as new deals pop up and watch out for deals that are expiring soon! 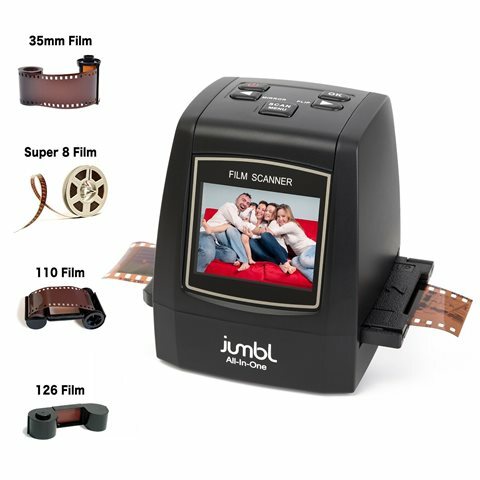 Check out these items below and take advantage of special savings coupons and promo codes. Don’t forget to place your order in time for delivery! 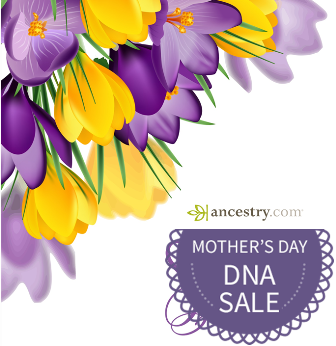 Get a DNA test kit from any of the leading DNA testing companies right now at some of the lowest prices of the year! 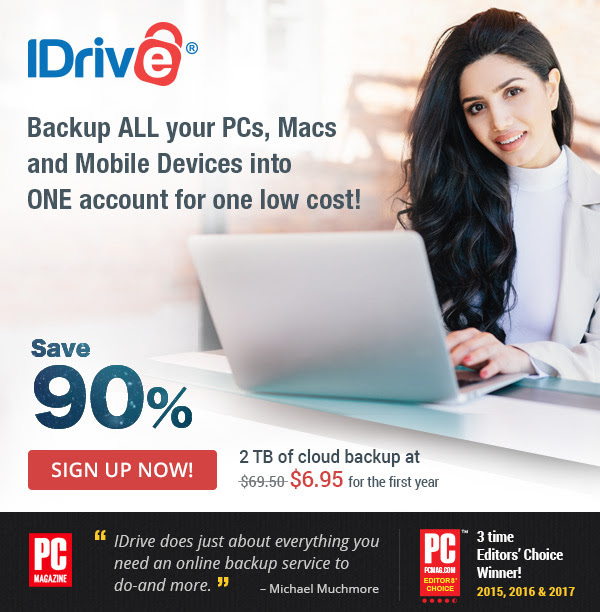 Buy 2 Kits Get 1 Free OR 20% Off! 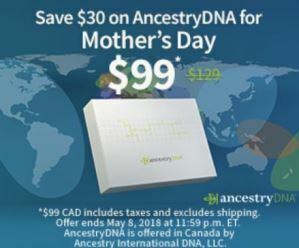 Save $30 CAD on AncestryDNA! 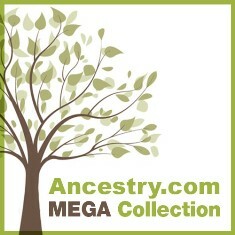 Family Tree Finder just $59 USD! 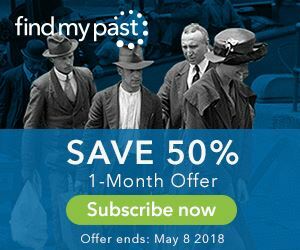 MyHeritage DNA – just $59 USD! Gifts for the Tech Mom! 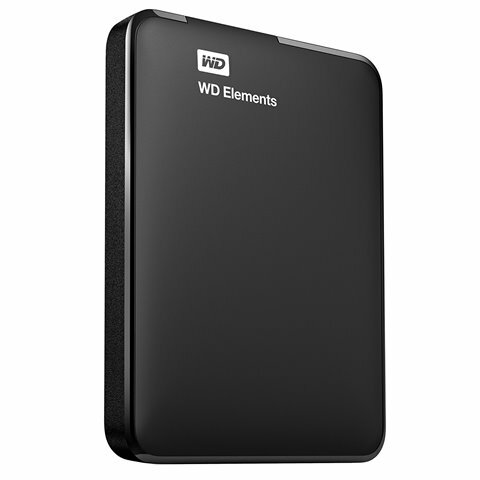 Techie Moms love gifts that help feed their passion for the latest technology . 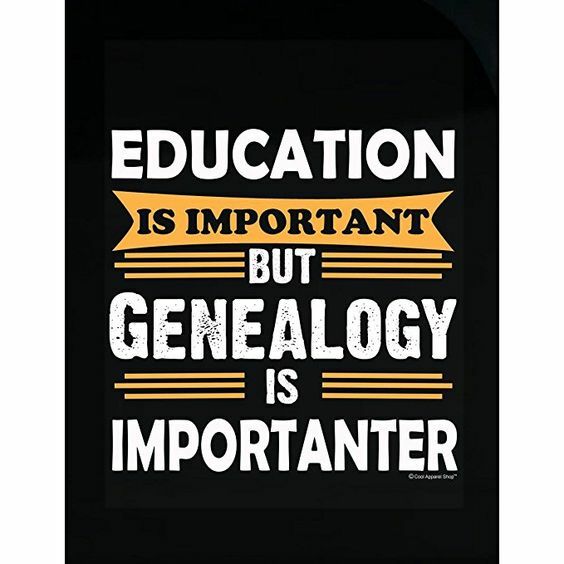 . . especially when it can help with genealogy research! 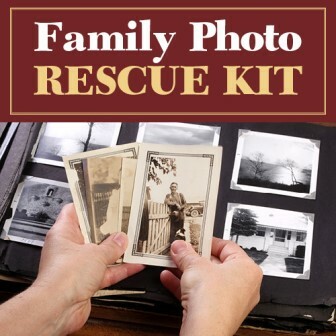 Gifts to Show Off and Share Family History! 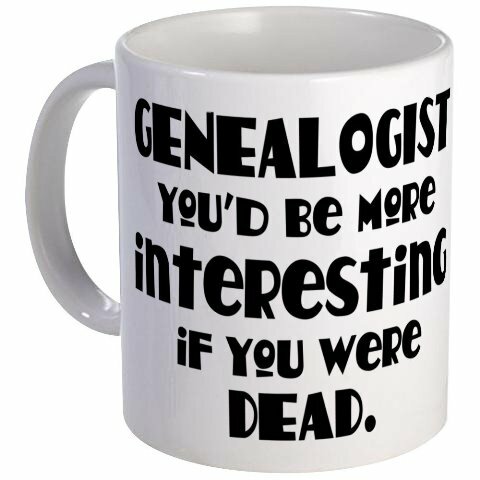 The genealogist in the family often struggles to share off research finds without boring others! Take a look at these easy ways to share and even get the younger generation interested! 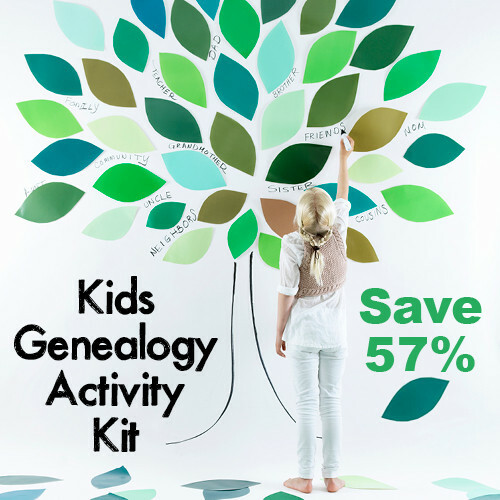 Save 57% – get ready for summer and get the younger generation involved! 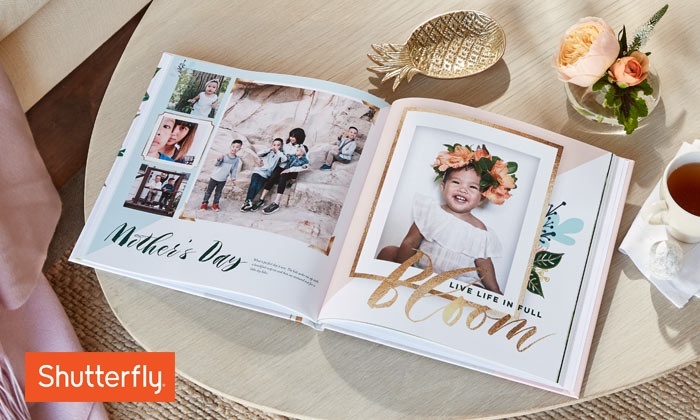 a variety of DIY photo books! 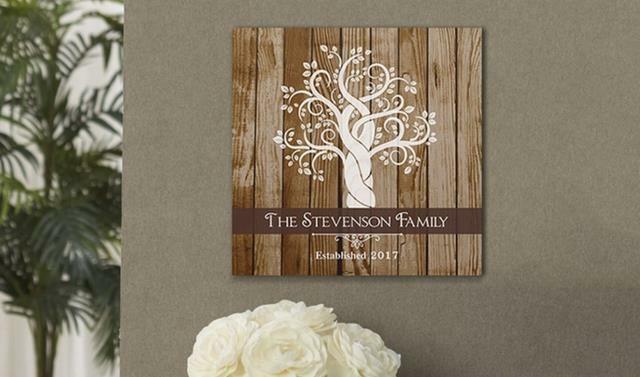 A variety of personalized canvas and wood plaques via Groupon! 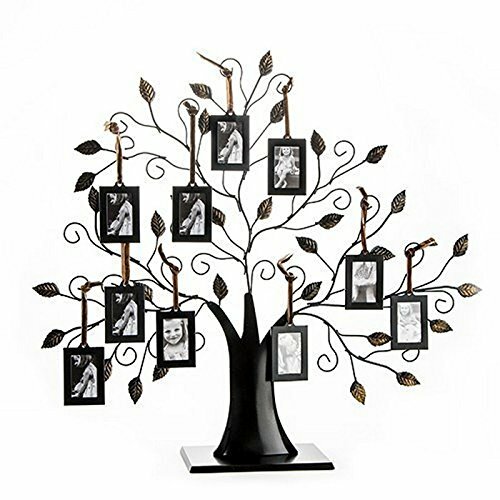 Beautiful bronze tree with up to 10 family photo frames! Give the Gift of Learning: Books, Webinars and More! 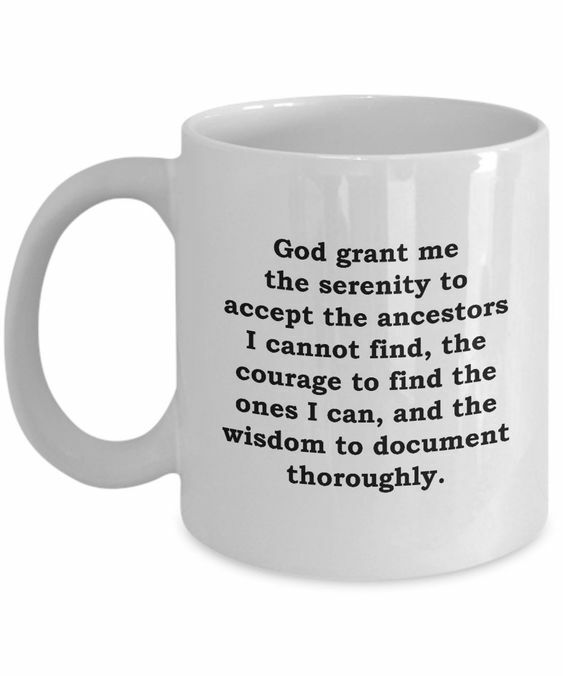 From genealogy books, to video courses and webinars, even a subscription to her favorite genealogy site . . . we’ve got gift ideas and HUGE DISCOUNTS! Strong moms run in her family and this gift can help her prove it. Explore British & Irish roots! And sometimes Mom just needs to let loose, right? Here is our collection of crazy stuff that just screams SUPER MOM! Running late on your gift giving for Mother’s Day? Keep in mind that Amazon has FREE 2-DAY SHIPPING on most items for Amazon Prime members . . . and DNA test kits on Amazon have FREE 1-DAY SHIPPING! If you have an Amazon Prime membership, click HERE and order your test through Amazon! If you don’t have Amazon Prime, click HERE to get yours before the price goes up on May 11th!